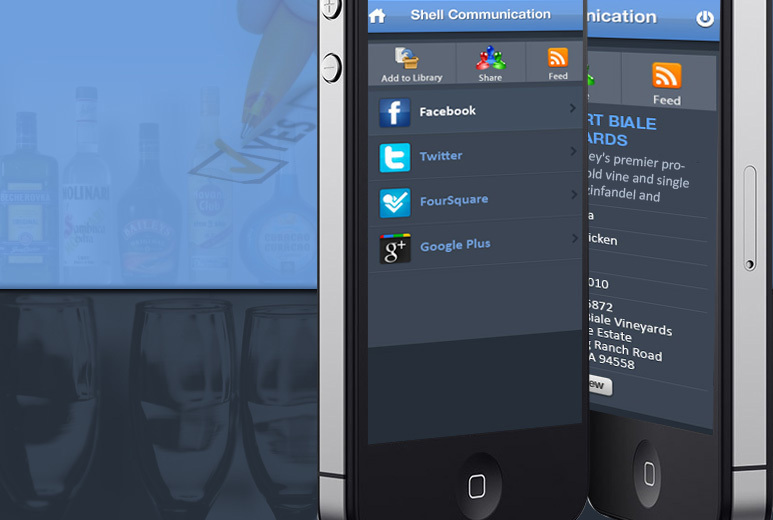 SHEL Communications develops web and mobile applications related to the alcoholic beverage industry. 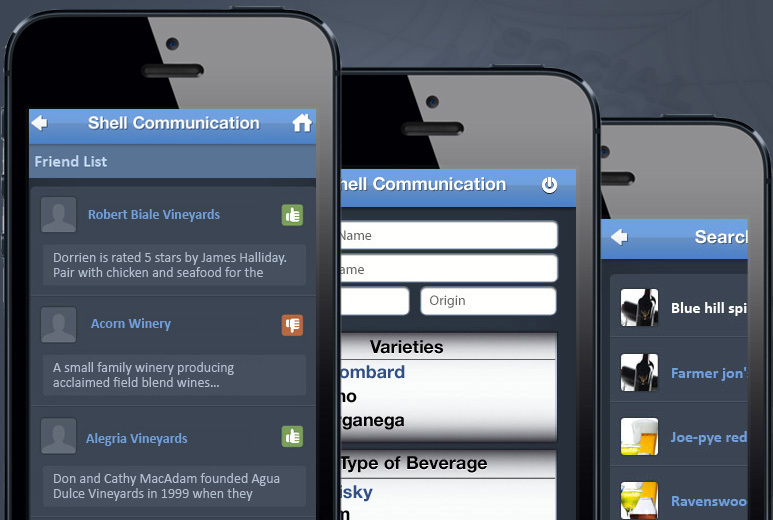 They wanted to launch a new social networking experience where consumers could review and share information on thousands of alcoholic beverages, but the application they were launching for this social network could not work with their existing database. They sought the assistance of AllianceTek to overhaul their database to better organize and transform their raw data and retrieve and store data with HTML Scraping through the source website. 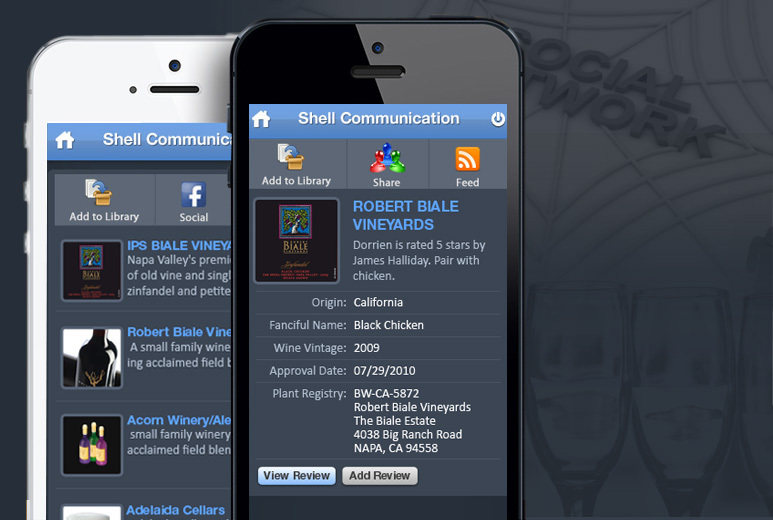 AllianceTek created an enhanced, independent, and secure data warehousing solution with RDBMS implementation that gave SHEL a new opportunity to develop their upcoming application with their existing database integration.